Joe Perry's departure from the ranks of Aerosmith in 1979 signalled a new era for the guitarist. Leaving his old bandmates behind with a half-dozen songs for Night In The Ruts, Perry launched himself into a new decade with his own album Let The Music Do The Talking in 1980. Unlike Tyler, Perry showed no interest in the arena circuit and preferred a more authentic rock venue. My Father's Place in Roslyn, NY was the perfect venue for such a band. 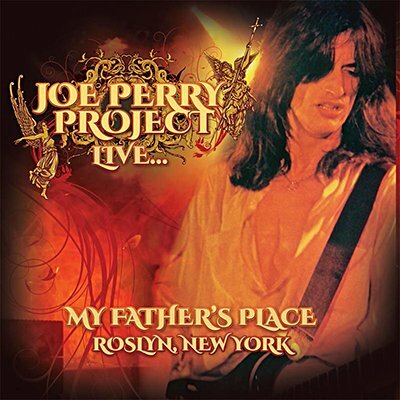 Echoes proudly presents a dynamic slice of American rock 'n' roll with the entire WLIR FM broadcast of the Joe Perry Project, live from My Father's Place, Roslyn NY on 29th March 1980.